If you have a bowsaw or long handled pruners bring them with you, if you don't have any tools still come along! The area in front of the crag will need to be cleared and the plants on the crag itself need cutting back. 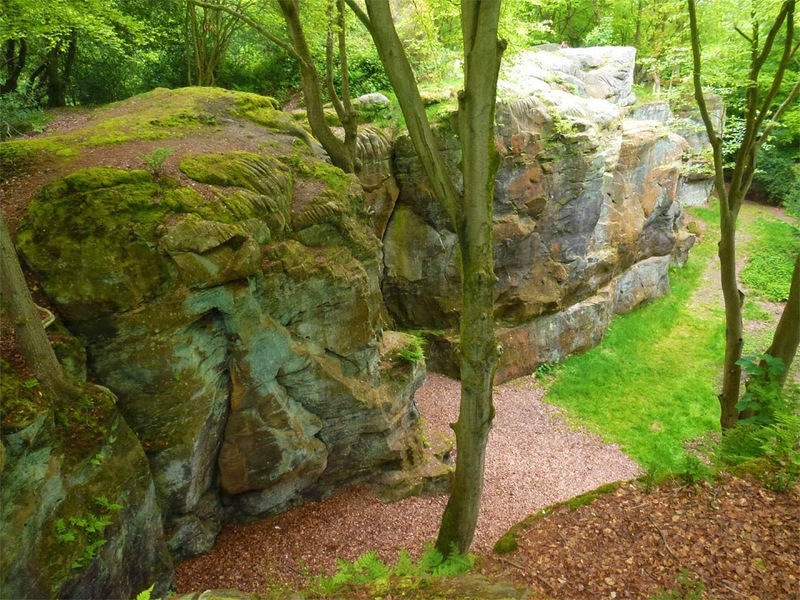 Bring your harness, rope, helmet etc if you want to work on the crag itself. If possible there will be a fire to burn unwanted scrub and to keep you warm!